We’ll be celebrating the Grand Opening of our latest store at Fallbrook Drive and 1960 this Saturday, with a lot of special things at both our locations. So, whether you live closer to our original store or our new store, you won’t be disappointed no matter which store you visit this Saturday, October 11! 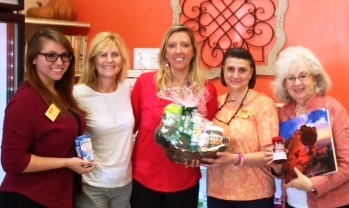 Just like a #WellnessWednesday, you’ll have prize baskets at both stores you can sign up for a chance to win. Also, the first 90 customers at each location will receive a free 60 ct. bottle of Betsy’s Basics vitamin C! We are excited about the sample packets we have put together for our event. Check out what they look like here. 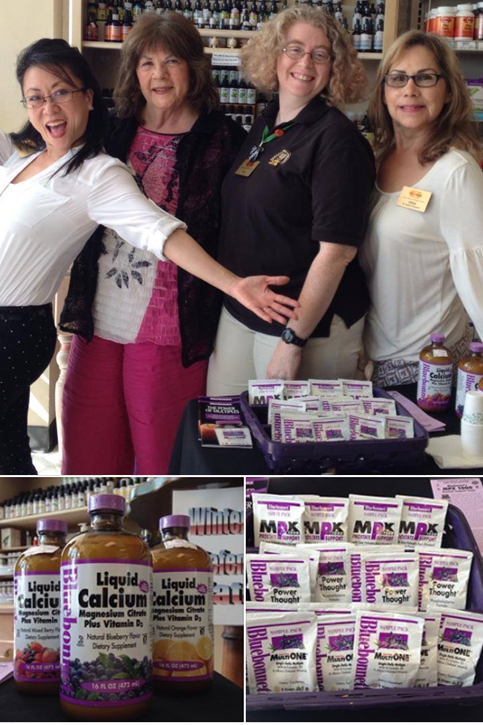 Thanks to our great manufacturers, like Nature’s Way, for their support as we celebrate our second store opening! Our Fallbrook location will have some extra, instant prizes, as well as demos, because we are really grateful that YOUR support through the years has encouraged us to expand our reach with this second location. If you haven’t visited Betsy’s@Fallbrook, we hope you find our new store as cozy and welcoming as we do. To top off our celebrations, we’ll be offering tasty snacks and some super specials you won’t want to miss! While our giveaways are good only while supplies last, our specials will be valid all day long. So, be sure to slot some time in your Saturday schedule to come see us at Betsy’s! 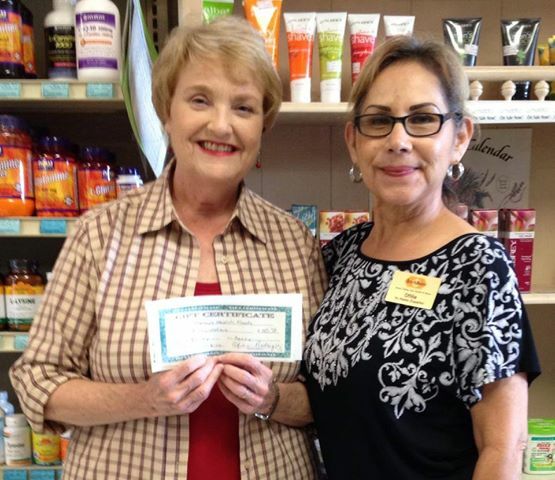 At Betsy’s, we have always enjoyed giving back to our customers, whether that be through our everyday discounts on all products or our many chances to win prizes, such as our $50 worth of product winners we draw for each month (two winners from each location, with a total of four each month). We hope you join us this Saturday as we take time to thank YOU again for your continued support with our Grand Opening celebrations. Even though we can have fun with our customers and social media posts, Betsy’s takes your health concerns seriously, like the need to consider your general immune support for winter defenses now! 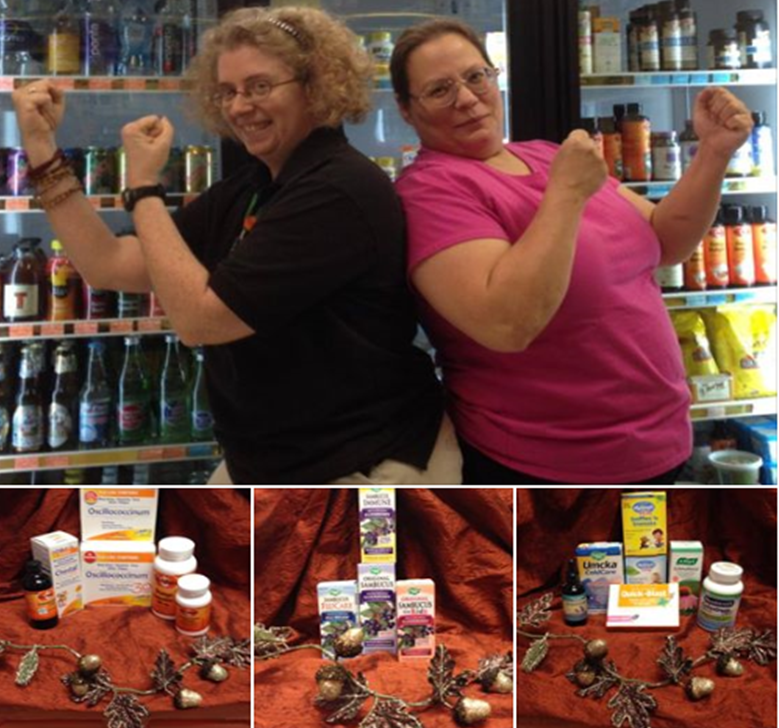 Betsy’s is your local vitamin store that has been “always taking your health and your budget to heart” for more than 20 years. With our expansion to our second location, we look forward to twenty more years of building relationships with you and growing in health. Visit us at our Champions Forest location (5730 Cypress Creek Parkway, Houston, TX 77069) or at Fallbrook Drive (11560 FM 1960 RD W #350, Houston, TX 77065). We look forward to seeing you Saturday! Next Post Thanks for a truly GRAND Opening!